Fast-growing landscape company Landstruction has launched a new transactional website for its Big Hedge Co business. The Big Hedge Co, launched at RHS Flower Show Tatton Park last year, sells mature hedges and topiary, alongside irrigation and tools. 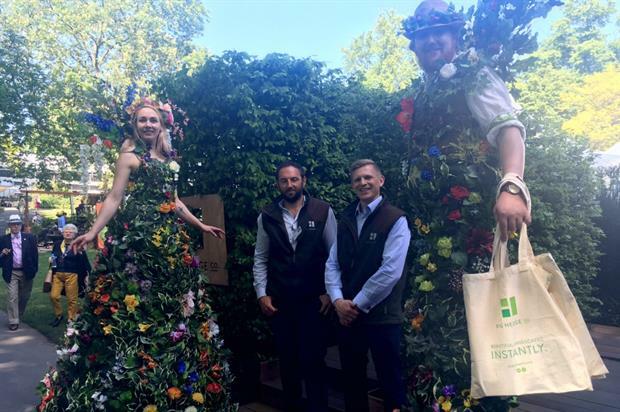 The company which exibited at last week's RHS Chelsea Flower Show to raise the profile of its brand was filmed by the BBC on its trade stand. Stilt walkers promoting the brand garbed in costumes covered in leaves and flowers ran on the Daily Telegraph and Daily Mail websites. Managing director David Binks and marketing and business development manager Charlie Du Pré said the show had been a success for the business. 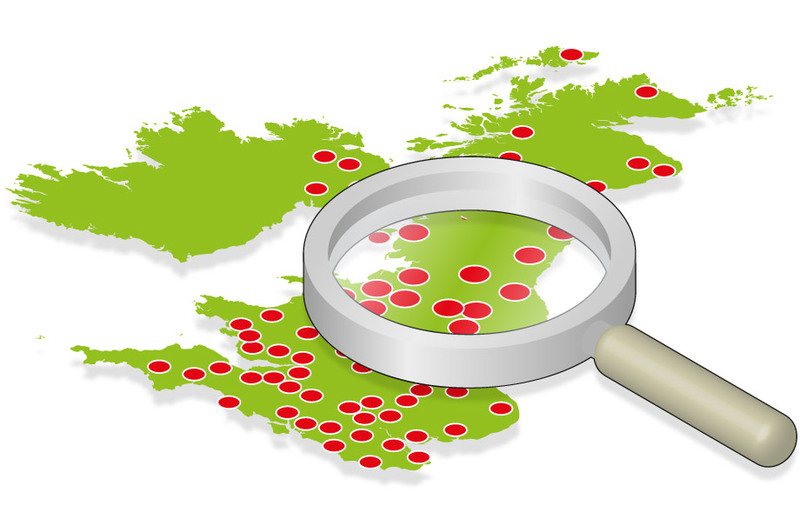 "We’re really pleased with the opportunity to raise our brand profile. This week has been an opportunity to meet a number of potential clients, domestic, commercial, architects and also landscape designers. The combination of immediate contacts and people being able to take away our details and learn more about us has been very useful," Du Pré said. The company markets its hedges as wildlife habitats and corridors and works with clients to identify the best hedges for the type of soil and wildlife found on-site. Binks said: "People realise we need to start thinking about the environment as well as the built environment. The context of landscape is important now, it’s not an afterthought. It’s about creating habitats and legacy landscaping." Binks praised the RHS Greening Grey Britain garden designed by Sheffield University’s professor of planting design and vegetation technology Professor Nigel Dunnett at the show. "It’s a fantastic message to be honest," he said. "One of the great things about hedges is they are habitat creation, hedges provide instant security for wildlife and places for birds to nest." Big Hedge Co. has signed a three-year deal with the RHS to supply a selection of hedging and topiary to dress the visitor, hospitality and VIP areas of the Chelsea show. The planters will include varieties such as Beech, Japanese Holly and Field Maple which have been chosen to complement the lilac branding of the event. The landscape business is also working with Cholmondeley Castle on its show garden RHS Tatton Park in July. The design will highlight the castle, near Chester’s grand formal gardens and feature a selection of hedging and topiary from Big Hedge Co.
Chester-based Landsctruction has tripled in size over the past 12 months, in both staff and turnover. It now has more than 30 staff is actively recruiting, with staffing expected to be at 40 by the end of the summer.